West Somerset Railway – take the steam trains as far as Bishop’s Lydeard near Taunton, or to Minehead. Cream tea specials, Gala weekends and loads more. 2 pubs – The Smugglers has great, freshly cooked food, served in cosy interior or pleasant garden; The Blue Anchor is quite basic, but it serves food all day and is very friendly. Dogs and children are welcome in both pubs. Driftwood Café – really lovely home-made meals and snacks. Great for a cooked breakfast overlooking the sea. They also stock frozen fishing bait. Great ice cream kiosk outside. Indoor swimming pool, plus crazy golf & kids’ playground, at the Hoburne caravan park a few minutes’ walk away. A well stocked Costcutter general store selling everything from milk and newspapers to beach toys, also on the Hoburne site. Seasonal opening times. Within a few miles, you also have a Tesco and Morrison’s, in Minehead, a Co-op in Watchet, and a couple of small supermarkets in Williton. 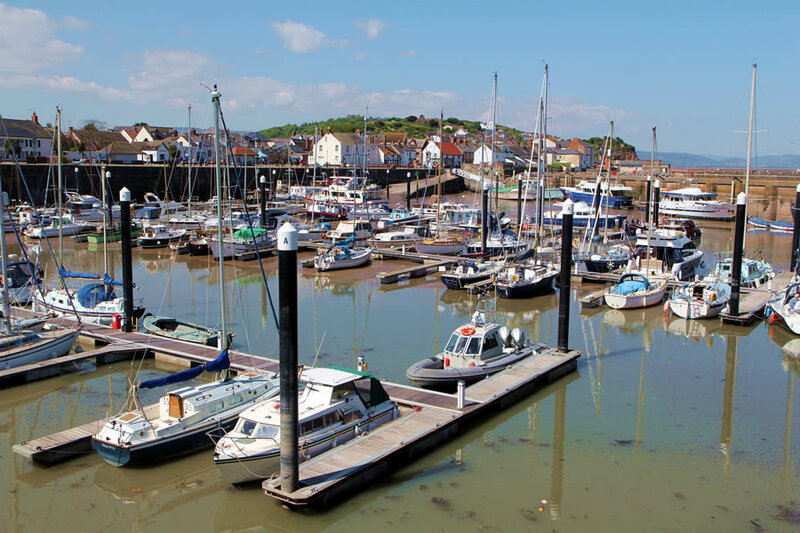 Watchet – 3 ½ miles away, port town with 1000 years of history, famous for links with the Ancient Mariner. A variety of small shops. Lovely esplanade and Marina from where you can go out on a fishing boat. Watchet Carnival here in July and August. Excellent pubs and cafes, children and dogs welcome in most of them. 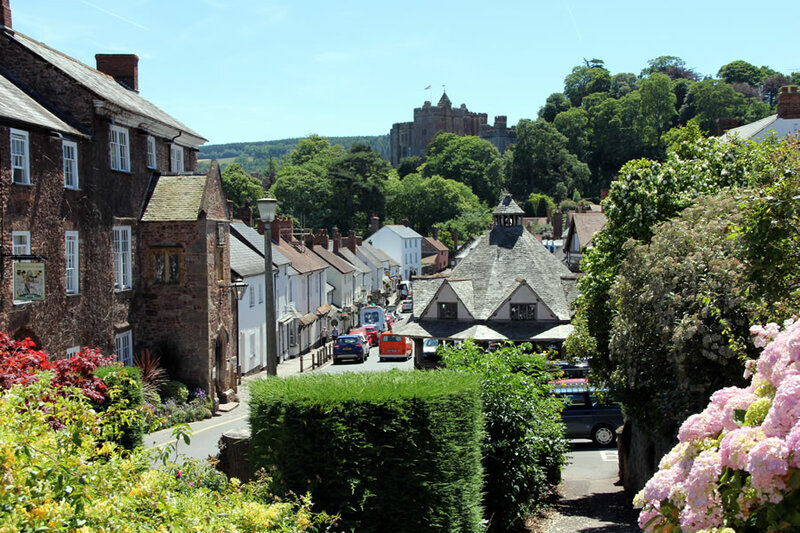 Dunster – medieval village and castle. Picturesque gem. With lots of lovely little shops, pubs and cafes. as shops, cafes, pubs, Butlins and amusement arcades. Exmoor, the Quantocks, Brendon Hills – great for exploring on foot or by car. Porlock, Lynton & Lynmouth – dramatic coastal treasures, well worth a day out. Taunton, Exeter – great for shopping, theatres and cinemas. North Devon – Barnstaple, Ilfracombe, Bideford.